The fastest growing segment of business owners and managers in our area is women. 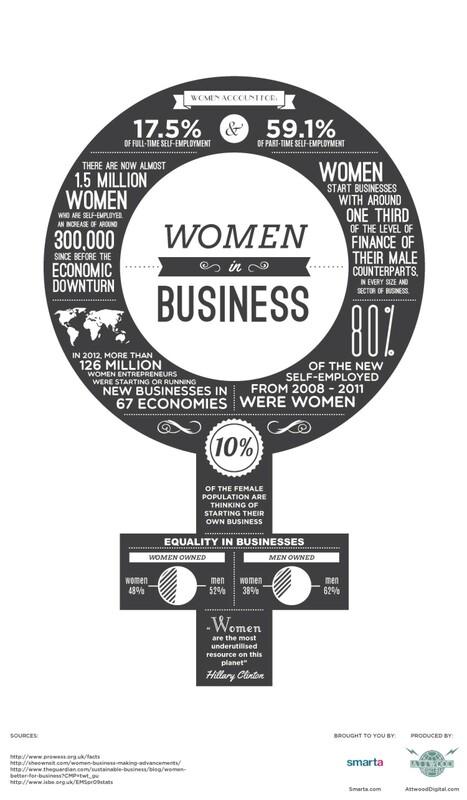 What is Kent County Women in Business? Kent County Women in Business is a networking group where women can congregate and share intellectual resources and experiences in order to assist one another in accomplishing success in their business endeavors. 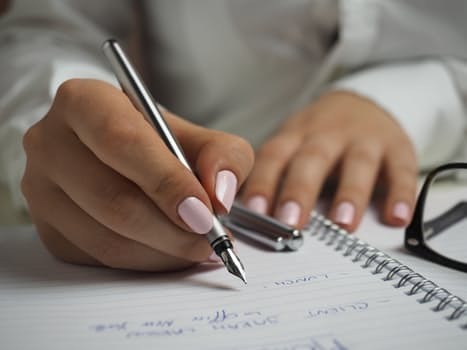 Our mission is to provide connection and support and to foster the growth, strength and development of women in business in Kent County, Maryland. How does one find out more about Kent County Women in Business? 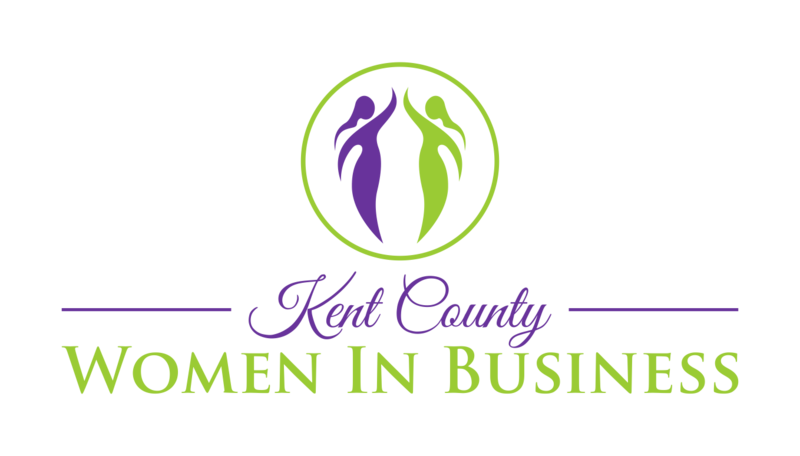 Interested in joining Kent County Women In Business?